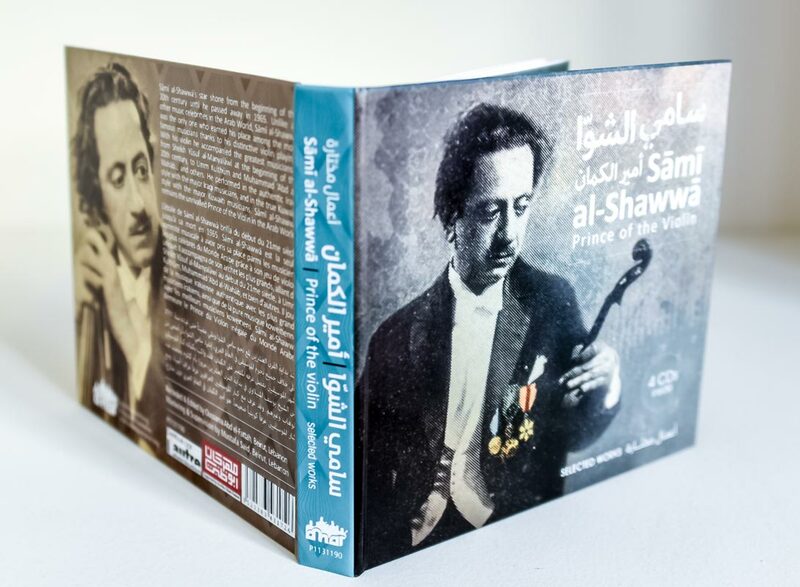 Sāmī al-Shawwā’s star shone from the beginning of the 20th century until he passed away in 1965. 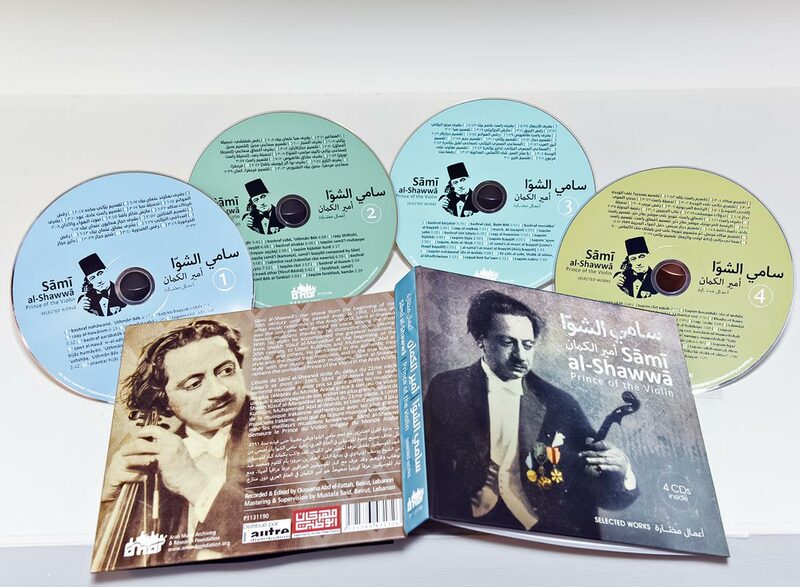 Unlike all other music celebrities in the Arab World, Sāmī al-Shawwā was the only one who earned his place among the most famous musicians thanks to his distinctive violin playing. 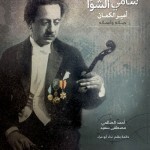 With his violin he accompanied the greatest musicians… from Sheikh Yūsuf al-Manyalāwī at the beginning of the 20th century, to Umm Kulthūm and Muḥammad ‘Abd al-Wahāb… and others. 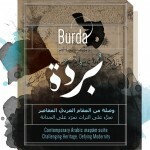 He performed in the authentic Iraqi style with the major Iraqi musicians, and in the true Kuwaiti style with the major Kuwaiti musicians. 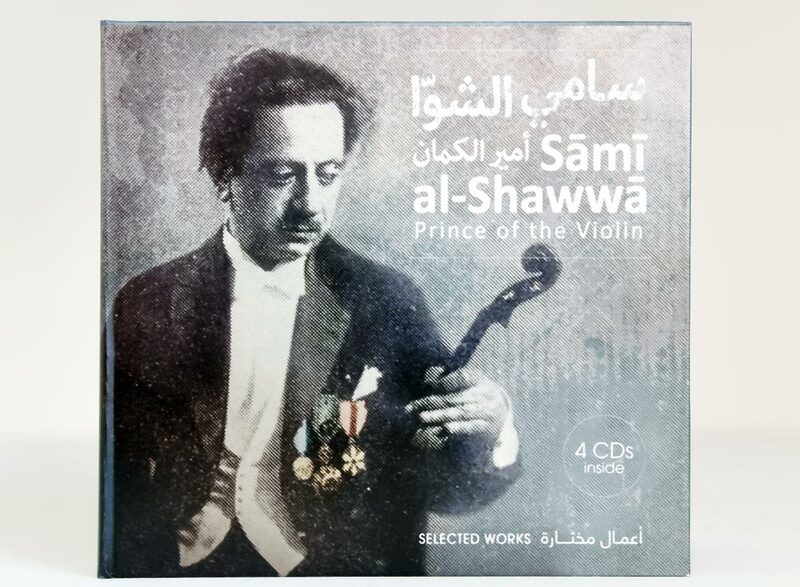 Sāmī al-Shawwā remains the unrivalled Prince of the Violin in the Arab World.